Selling your home in San Antonio, can be an emotional and tedious process. 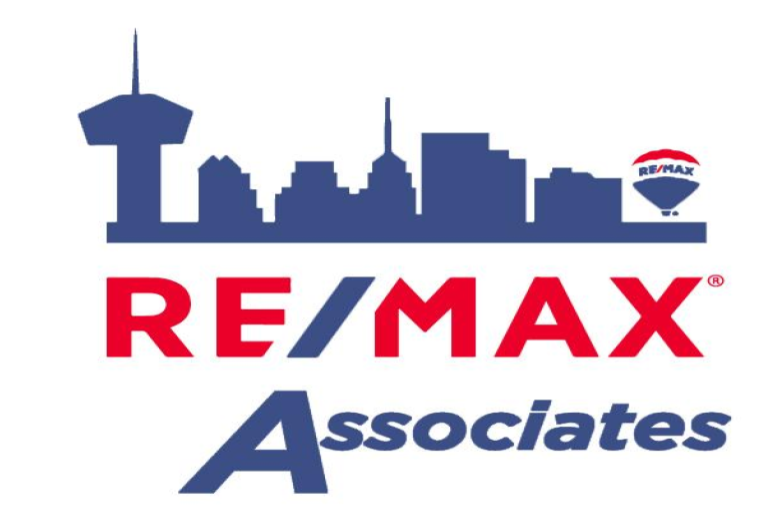 RE/MAX Associates, of San Antonio, is “Home to The Best Agents”. Having a qualified agent helps streamline selling your home and the selling process. RE/MAX Associates, will align you with an agent that will guide you in every step of the selling process and help you avoid making mistakes when selling your San Antonio, home. The following guidelines are valuable tips to start the process of selling your San Antonio home. Don't uderestimate the importance of curb appeal. A well-manicured lawn, neatly trimmed shrubs and a clean walkway are most important when aiming for a good first impression. Don’t forget to repair, remove or replace damaged screens, glass panes, door hardware and outside extras that are not needed. Paint livens up a room and makes it fresh and more appealing. Use neutral-soothing colors like white or earth tones. Open your curtains, shades or drapes to let in the sun and brighten the room. Washing windows inside and out will add a sparkle to your home. If your drapes are dark or dated, replace them with light sheers. This invites the sun into a room which can brighten up any living area. Also, turn on lamps or overhead lighting and replace missing light bulbs. Natural and artificial lighting helps to make the room more inviting. Check squeaky and hard-to-open windows, doors, door knobs, drawers and sliding-glass doors for easy access when opening or closing different areas and provide adjustments or lubrication as necessary. Make sure all your plumbing is in working order. And always clean rust and soiled spots, empty trash baskets and deodorize pet and smoking areas. Create an inviting atmosphere in the kitchen. Colorful curtains, cup towels and placemats can make the area feel welcoming. Clear countertops of appliances and add bowls of fruit, if needed for a pop of color. Remember, prospective buyers will look inside cabinets, so make space in cabinets and clean inside and out. Remove clutter from bathroom counter-space and cabinets. Clean and scrub the sinks, tub, shower, and polish mirrors and chrome. Always clean the floors and walls.It helps to keep the area deodorized. Put out nice towels, and add some scented soaps or candle. In family rooms, your goal is to eliminate the clutter. Store games and sports equipment or arrange them in attractive containers. Turn off all entertainment units and close all cabinets and doors. Place furniture in conversational groups, and showcase books and magazines on tables or shelves. Selling your home can be an emotional and tedious process. Having a qualified real estate agent helps when navigating the selling process. At Re/Max Associates, our agents will work hard to not only find the perfect buyer for your home, but also to handle every last detail of the selling process. They will even help you on the journey of purchasing your next home. Check out our buying tips page, read what to expect from the home buying process.